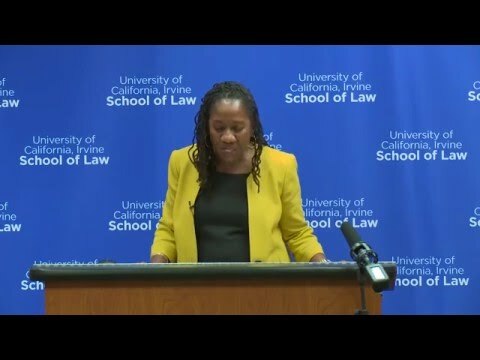 Sherrilyn Ifill is the seventh President and Director-Counsel of the NAACP Legal Defense and Educational Fund, Inc.
Ifill is a long-time member of the LDF family. After graduating law school, Ifill served first as a fellow at the American Civil Liberties Union and then for five years as an assistant counsel in LDF’s New York office, where she litigated voting rights cases. Among her successful litigation was the landmark Voting Rights Act case Houston Lawyers’ Association vs. Attorney General of Texas, in which the Supreme Court held that judicial elections are covered by the provisions of section 2 of the Voting Rights Act. In 1993, Ms. Ifill joined the faculty of the University of Maryland School of Law, where, in addition to teaching Civil Procedure, Constitutional Law and variety of seminars, she continued to litigate and consult on a broad and diverse range of civil rights cases while grooming the next generation of civil rights lawyers. 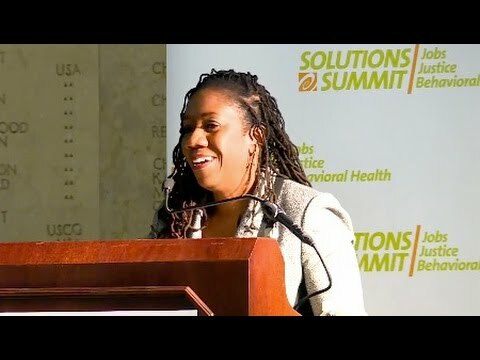 In addition to teaching in the classroom, Ms. Ifill launched several innovative legal offerings while at Maryland Law School, including an environmental justice course in which students represented rural communities in Maryland, and one of the first legal clinics in the nation focused on removing legal barriers to formerly incarcerated persons seeking to responsibly re-enter society. From her base in Baltimore, Ifill emerged as a highly regarded national civil rights strategist and public intellectual whose writings, speeches and media appearances enrich public debate about a range of political and civil rights issues. A critically acclaimed author, her book “On the Courthouse Lawn: Confronting the Legacy of Lynching in the 21st Century,” reflects her lifelong engagement in and analysis of issues of race and American public life. As well, she is the author of "A Perilous Path: Talking Race, Inequality and the Law". Ifill's scholarly writing has focused on the importance of diversity on the bench, and she is currently writing a book about race and Supreme Court confirmation hearings. Ifill is the immediate past Chair of the Board of U.S. Programs at the Open Society Institute, one of the largest philanthropic supporters of civil rights and social justice organizations in the country. Ms. Ifill is a graduate of Vassar College, and received her J.D. 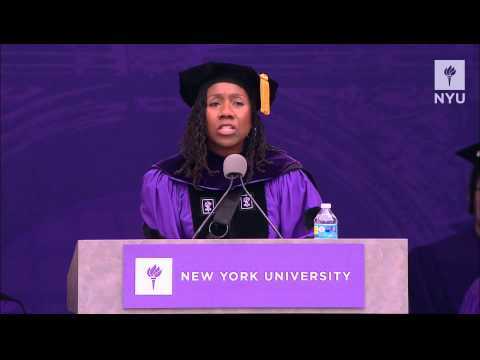 from New York University School of Law. 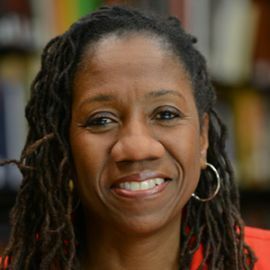 Sherrilyn Ifill ’84 has been chosen as the Commencement speaker for this year’s May 29 ceremony. Ifill is the seventh President and Director-Counsel for the NAACP Legal Defense and Educational fund. 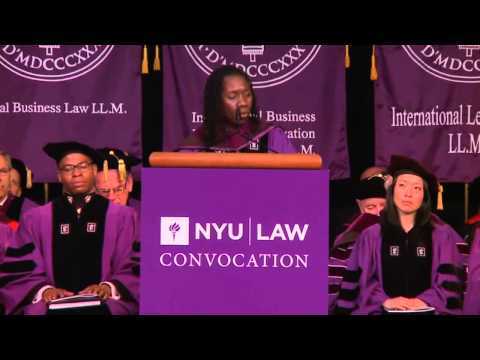 After graduating from Vassar, Ifill continued her education at NYU School of Law. After law school, Ifill joined the American Civil Liberties Union as a fellow before joining the LDF as an assistant counsel. Civil Rights Activist & Host of "Pod Save The People"